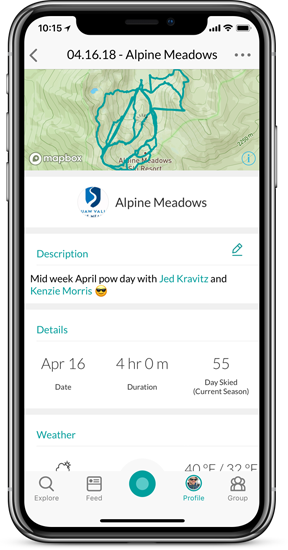 The Snowledge team loves to ski and ride but was frustrated with all of the different resort and GPS tracker apps needed to plan, track, and share that perfect day of skiing or snowboarding. 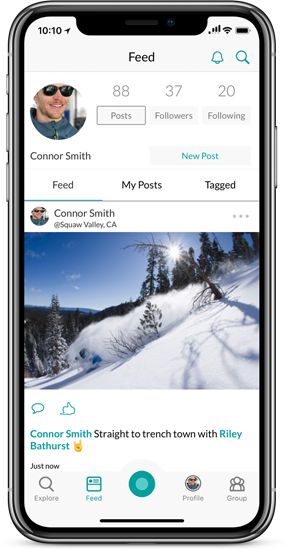 Together, we knew we could do better. 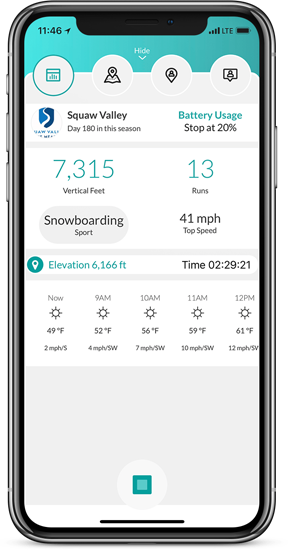 Designed with input from our community of industry gurus and resort experts, Snowledge combines all the features skiers and riders need, works at every resort and in the backcountry—and it’s free. 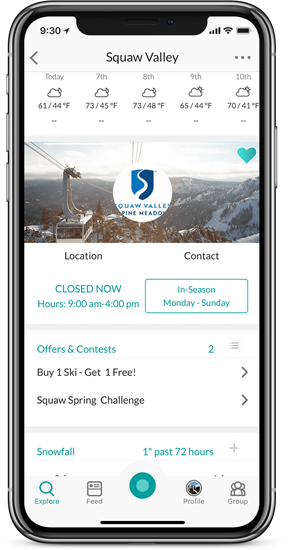 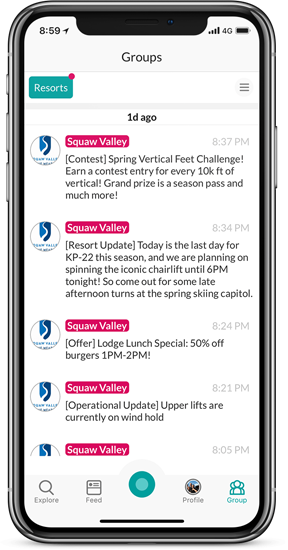 Snowledge is the only app you need on the mountain. 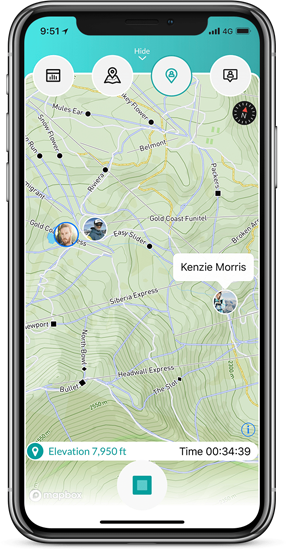 Use GPS to get real-time info from resorts, track your day on the slopes, and easily find and locate your friends and family. 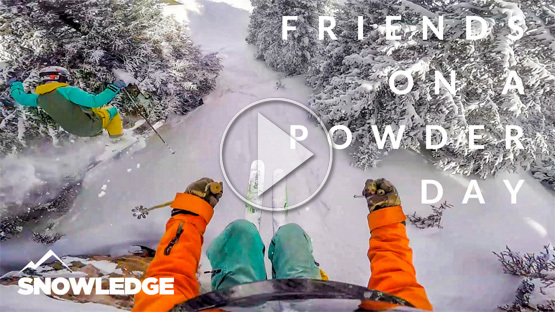 Snowledge is Powder!